Commencement of the activities at the Observatory on Dante Studies. Launch of Observatory on Dante Studies’ portal. and the Centro Dantesco dei Frati Minori Conventuali. 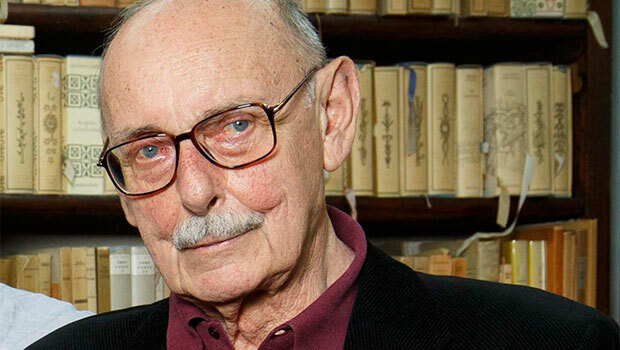 ODS remembers Dante-scholar Vittorio Sermonti.